Cardboard (OCC), shrink wrap, aluminum cans, plastic bottles and more can be easily baled with Bay Area Trash Compactor balers. Our next-generation balers will send you a text message when full, automatically email your recycler, simplify sustainability reporting and allow BATC to remotely troubleshoot and make adjustments to your baler, before ever sending a tech into the field. We have small 30 inch bottle balers, portable 42 and 60 inch balers, or even conveyor belt fed, automatic recycle balers. 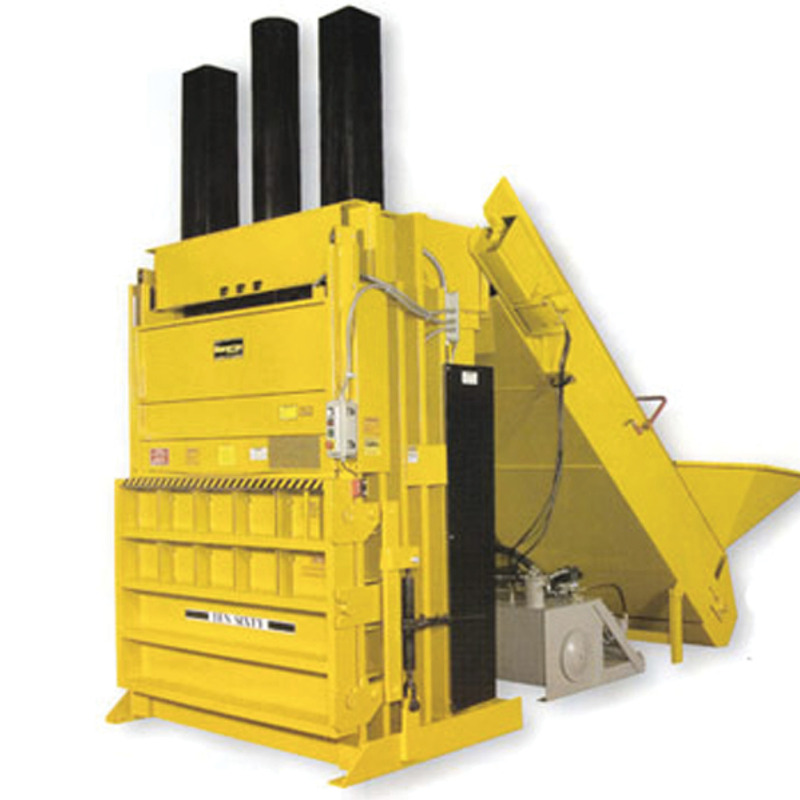 Bay Area Trash Compactor is your baling equipment source.